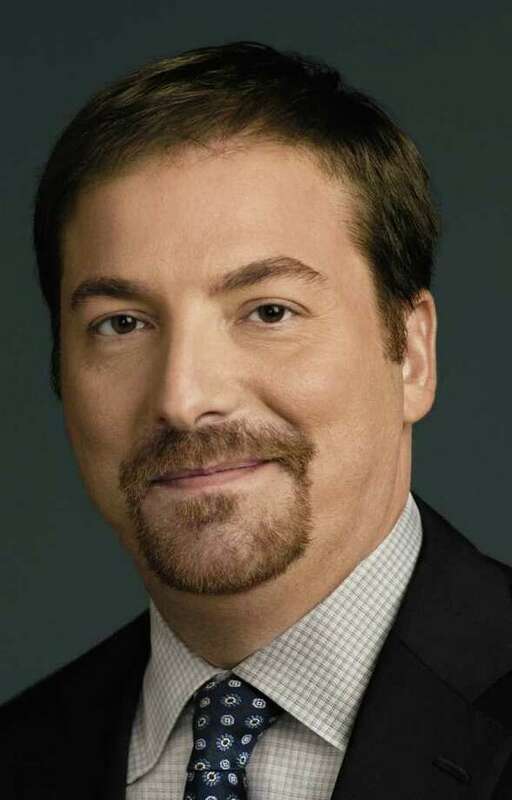 Fairfield University's Open Visions Forum series of its 2011-12 Arts & Minds season will open Monday, Sept. 19, with a lecture by Chuck Todd, NBC News political director and chief White House correspondent. Todd's lecture, "State of the Nation: Polling the Mood," will take place at 8 p.m. in the school's Quick Center for the Arts, 1073 N. Benson Road. Todd, a fixture in the White House press room, is a political analyst for "NBC Nightly News" with Brian Williams and the "Today" show and co-host of MSNBC's "The Daily Rundown." He also edits "First Read," MSNBC's guide to political news and trends in and around the nation's capital and is a contributing editor to "Meet the Press." In December 2005, The Washingtonian featured him in its "Best of" issue in the journalism section, and in 2009, the same magazine named him one of the top 50 journalists covering Washington. In March 2001, George magazine named Todd one of the 50 most influential people in politics. Tickets, at $45, are available through the Quick Center box office at 203-254-4010. They can also be purchased at www.quickcenter.com.